Every sports season we see countless famous athletes suffer from ACL injuries, but do we really know what they are? Or for that matter, what the ACL is? Your ACL is your Anterior Cruciate Ligament. There are three bones that make up your knee: the femur, the tibia, and the patella (kneecap). Holding these three bones together are four ligaments, one of which is your ACL. Your ACL works with your posterior cruciate ligament (PCL) to help your knee move back and forth. Additionally, your ACL prevents the tibia from moving out in front of the femur, and it also creates stability in the knee. When any of these events occur, you can damage your ACL and other parts of your knee. ACL injuries are typically referred to as sprains, and there are three levels of severity in sprains. A grade 1 sprain is a mild injury that stretches the ACL more than normal. Grade 2 sprains stretch the ACL so much it becomes ‘loose’ — this is often considered a partial tear. Finally, grade 3 sprains are complete, or near-complete tears of the ACL. When anyone injures their ACL, it’s common to hear a popping sound. The most common sign of an ACL injury is pain and swelling. You’ll also experience a decreased range of motion, and walking can become difficult. The two most common treatments for ACL injuries are surgery and physical therapy. Less serious ACL injuries can be treated with physical therapy alone, however, torn ligaments will not repair themselves without surgery. If your ACL injury requires surgery, you will still participate in a physical therapy program as part of your rehabilitation. A physical therapist will teach you exercises that will restore proper function to the knee, and you’ll begin to strengthen the muscles surrounding the knee in order to restabilize yourself. If you’ve suffered an ACL injury and want to get back on your feet, schedule an appointment with Above & Beyond Physical Therapy today. 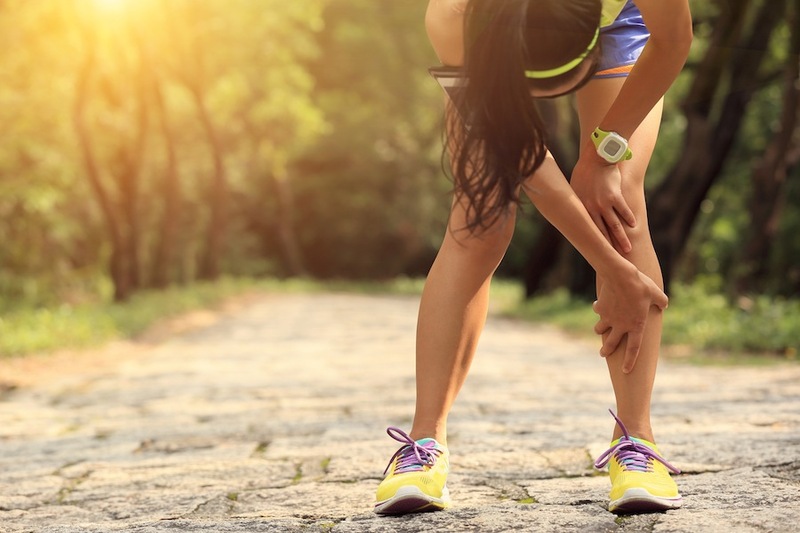 Our therapists are experienced in sports injury rehabilitation and can provide you with the treatment and knowledge you need to recover, and prevent future injury.